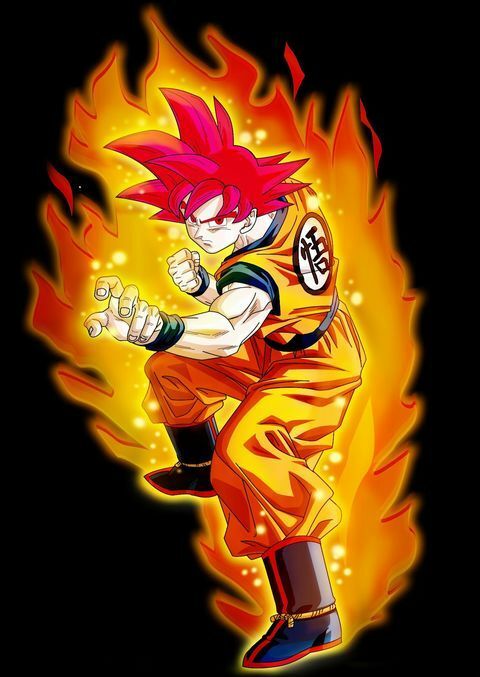 Le super saiyan God (dans les battle of god) WOUUUAAAH !!! 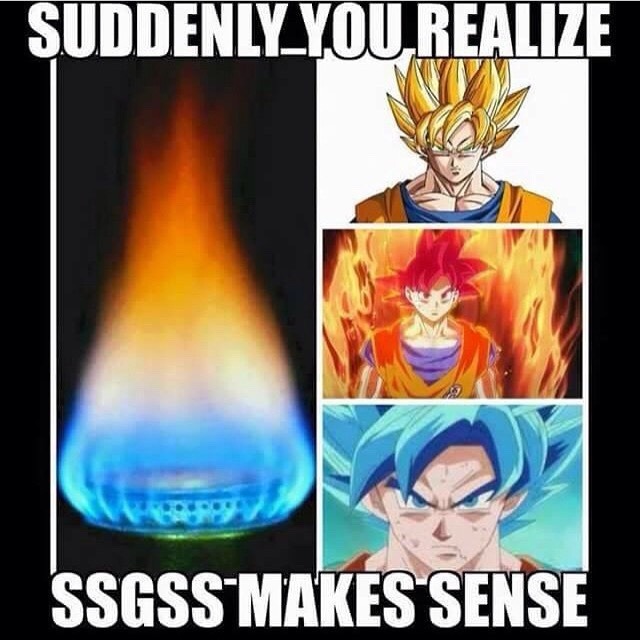 IL MANQUE UN STADE DE SUPER SAIYANS TU AS OUBLIE LE SUPER SAIYAN GOD C’EST A DIRE LE SUPER SAIYAN ROUGE !!!!!!! ESPECE DE NON CONNAISSEUR DE DBZ !! !